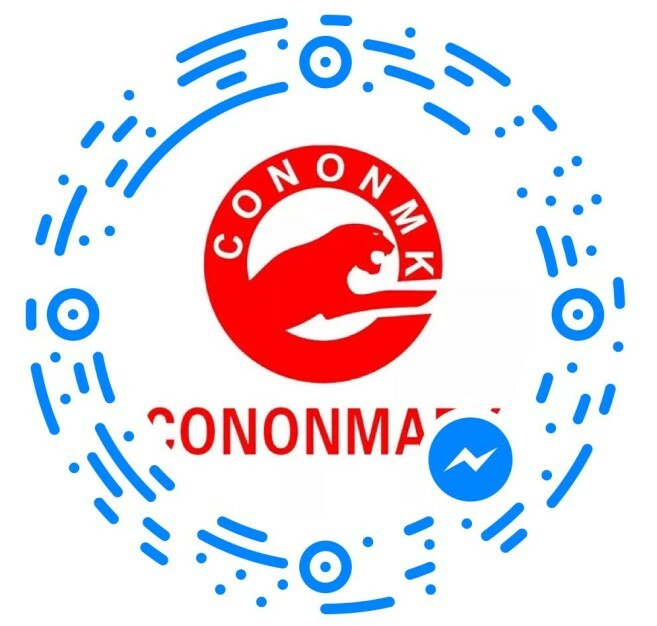 Q & A-Shenzhen Cononmark Photographic Equipment Co., Ltd.
What's the diffience between beam tube and condenser tube? How to choose? 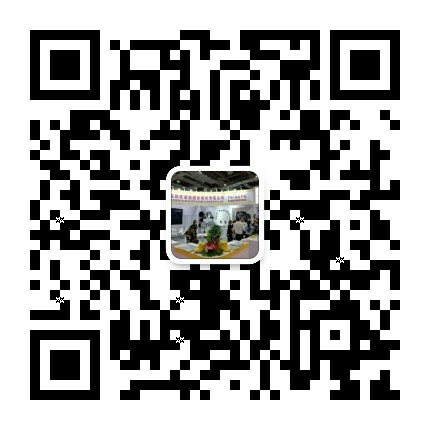 The role of the condenser tube in addition to the role of a beam of light outside, the condenser tube lens, tube, template and focusing mechanism and other components, the structure is more complex, the price will be several times the beam tube, but it can To create a different effect of light and shadow effect, is the beam light tube unmatched, economic conditions and investment environment is a must-have studio flash accessories.